The “food” sources that support Florida red tides are more diverse and complex than previously realized, according to five years’ worth of research on red tide and nutrients published recently as an entire special edition of the scientific journal Harmful Algae. The multi-partner project was funded by the National Oceanic and Atmospheric Administration’s ECOHAB program* (described below) and included 14 research papers from seven institutions. The research team studied four red tide blooms caused by the harmful algae species Karenia brevis in 2001, ’07, ’08 and ’09, plus the non-bloom year 2010. Their goal was to understand which nutrients supported these red tides and the extent to which coastal pollution might contribute, helping reveal what drives red tide in southwest Florida. Study partners documented 12 sources of nutrients in southwest Florida waters — including some never before associated with K. brevis. 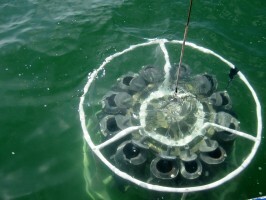 Results supported the consensus that blooms start 10-40 miles offshore, away from the direct influence of land-based nutrient pollution, but once moved inshore blooms can use both human-contributed and natural nutrients for growth. 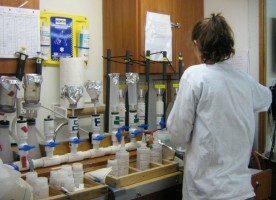 The project documented the microbiology, physiology, ecology and physical oceanography factors affecting red tides in new detail, provided a synthesis of results and offered suggestions for resource managers addressing red tide in the coastal waters of southwest Florida. 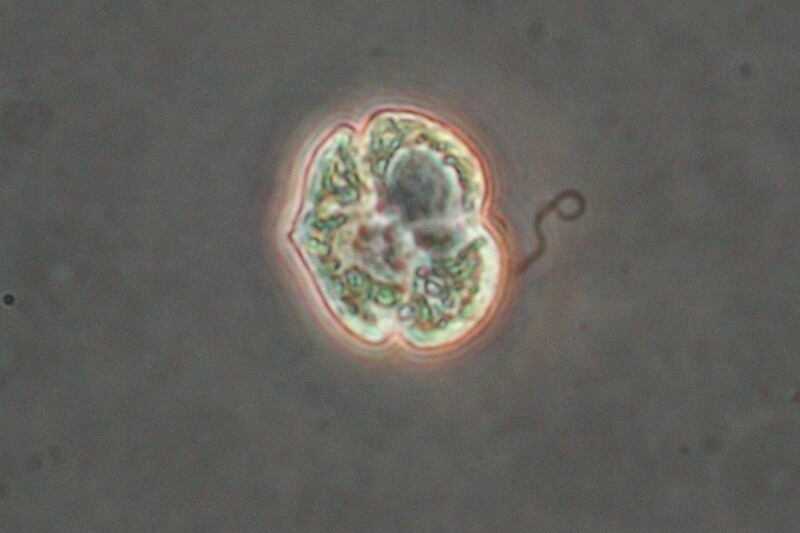 Florida red tide blooms — which occur naturally in the Gulf of Mexico and most frequently off southwest Florida — are higher-than-normal concentrations of the microscopic algae species K. brevis, a plant-like organism whose toxins can kill fish and other marine species, make shellfish toxic to eat and cause respiratory irritation in humans. These blooms occurred centuries before the mid-to-late twentieth century population boom along Florida’s coast. Now, with large numbers of coastal residents and visitors in Florida, blooms can significantly affect public health and the economy. Public information and short-term forecasts help mitigate red tide impacts, but ongoing research is critical to inform resource managers working to understand and potentially reduce nutrients available to blooms. The researchers concluded that many of these nutrient sources are individually more than enough to support observed blooms, but no single nutrient source is solely responsible. 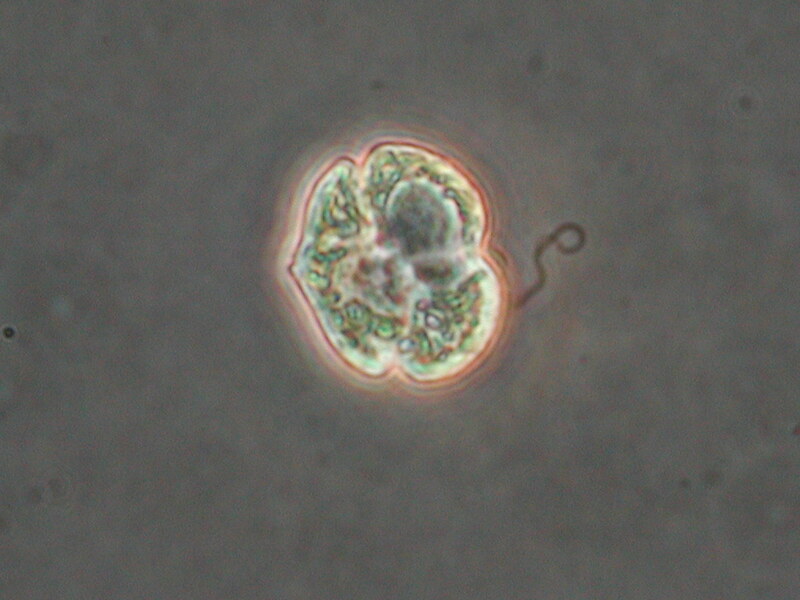 Naturally occurring Trichodesmium (defined above) provided the most nitrogen, but not all, for K. brevis blooms developing offshore. Nearer to shore and within estuaries, major nitrogen sources believed to support blooms included estuary water carrying land-based nutrients to sea, underwater sediments and dead fish decomposing, in addition to other sources. A few coastal sources — estuary water, deposits from the atmosphere and underwater sediments — are known to carry natural nutrients as well as some enhanced levels due to human activity. With other nutrient sources — such as microscopic life forms — connections with human activities are less direct, so it is harder to predict how they might be influencing red tides. 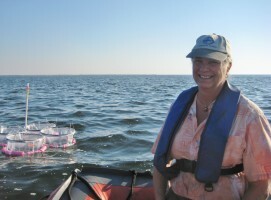 The project blended nutrient studies with physical oceanography, shedding new light on how blooms are brought to shore. Maximize efforts to reduce potentially controllable nutrient inputs and sources that contribute to K. brevis blooms. Monitor for known physical conditions that favor/disfavor the initiation, transport and export of K. brevis blooms in the southwest Florida region. Identify and provide necessary funding at state and federal levels to maintain the southwest Florida coastal observing system infrastructure on an operational basis. *This research was funded by NOAA’s NCCOS Ecology and Oceanography of Harmful Algal Blooms Program (ECOHAB): Karenia program — a five-year collaborative research project funded by NOAA’s Coastal Ocean Program. 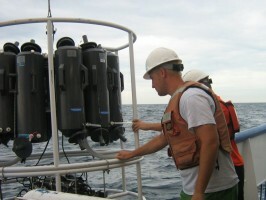 The effort was led by the FWC’s Fish and Wildlife Research Institute in St. Petersburg, Fla., and involved Co-Principal Investigators from the College of William and Mary’s Virginia Institute of Marine Science (VIMS); Mote Marine Laboratory; University of Miami; Old Dominion University; University of Maryland Center for Environmental Science; Horn Point Laboratory; and the University of South Florida. 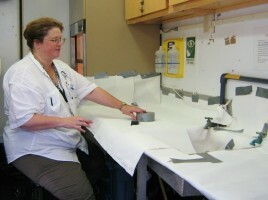 Below are the Mote scientists who contributed to the ECOHAB: Karenia project (alphabetical by last name). Dr. Dixon is Mote's contact for interviews.